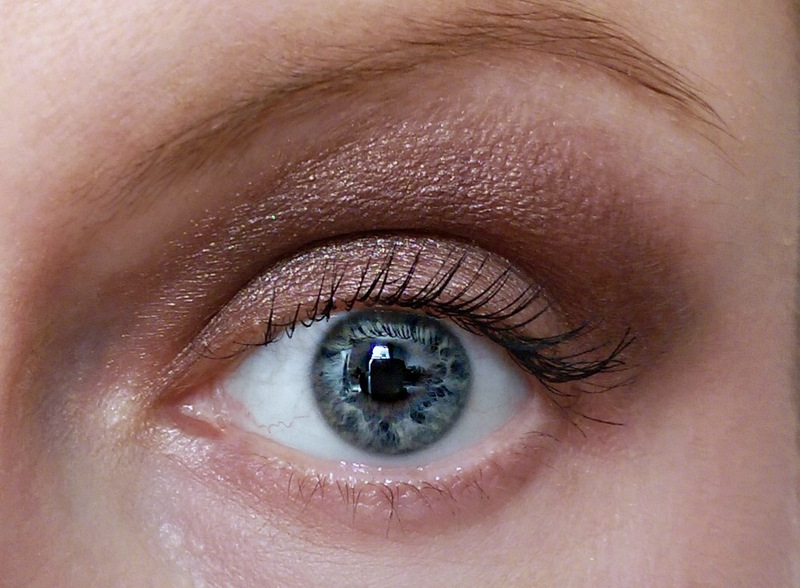 Catrice sent a few newbies the other day but the real stand out was The Precious Copper eye shadow palette. The contour and highlight shade are on the left followed by the shadows. I also like that each shadow, which has a satin finish, is super duper soft and nicely pigmented so they stroke on like magic and are easy to blend. Catrice has also included a ‘highlighting’ shade and ‘contouring’ shade. These are no different in terms of ‘finish’ or formulation to the other hues and there’s no need to play by any rules. I just use whatever shades I feel like and plonk them wherever I wish. This is the mauvey brown shade over my entire lid blended with the contour shade in the crease. I’ll update this post with another bronzier look tomorrow. 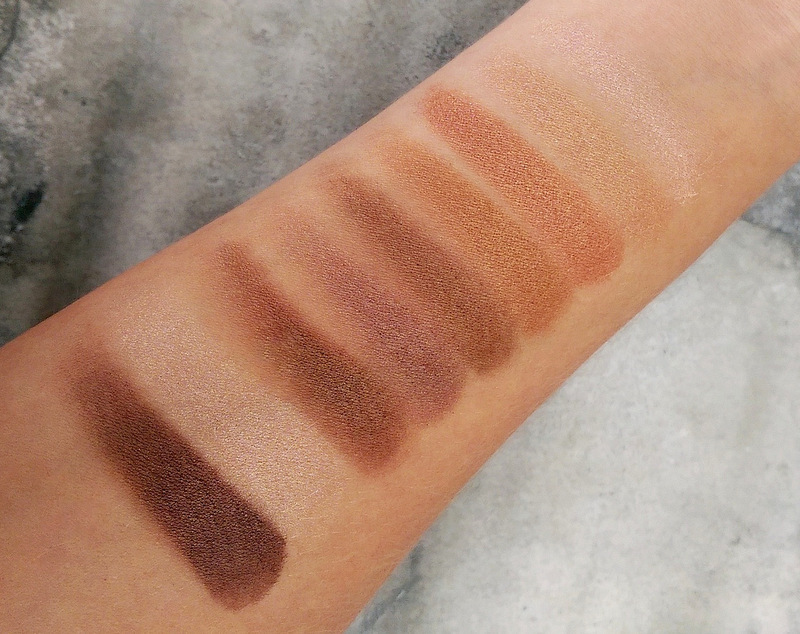 At just R99 for nine shades (R93 on Takealot), The Precious Copper is a seriously good value palette of a quality that overshadows (ha ha) many other drugstore offerings that are more than double the price. 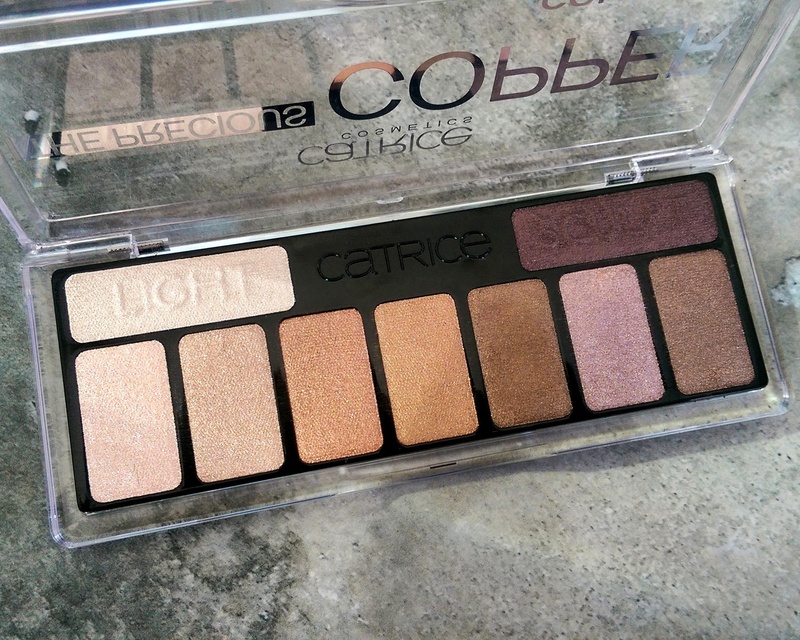 This Eyeshadow Palette from The Cosmetix Group / CatriceSA is just stunning! Definitely will be getting myself one that’s for sure! As before really awesome make-up at pocket friendly Prices! I am literally logging onto Takealot RIGHT NOW. Love all of these!